well today we made these with the kids at my best friends house. she bought the kit at AC&Moore for under 5.00 . 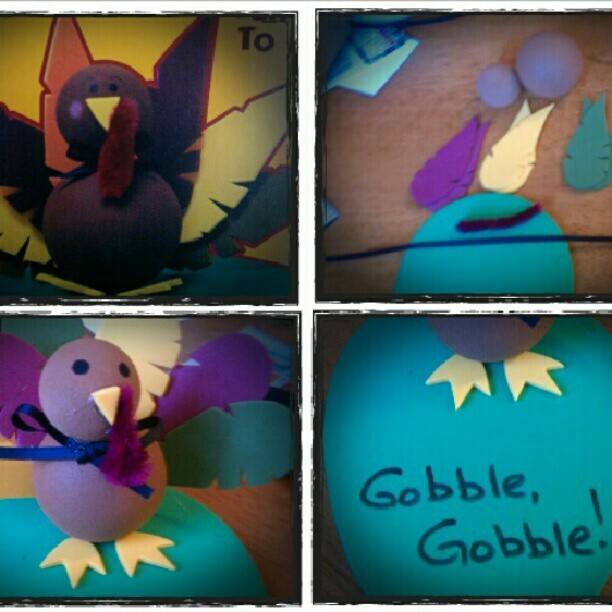 The kids and yes us adults had a blast making these little cuties. Comes with all the stuff you need..just use your’e glue gun ..